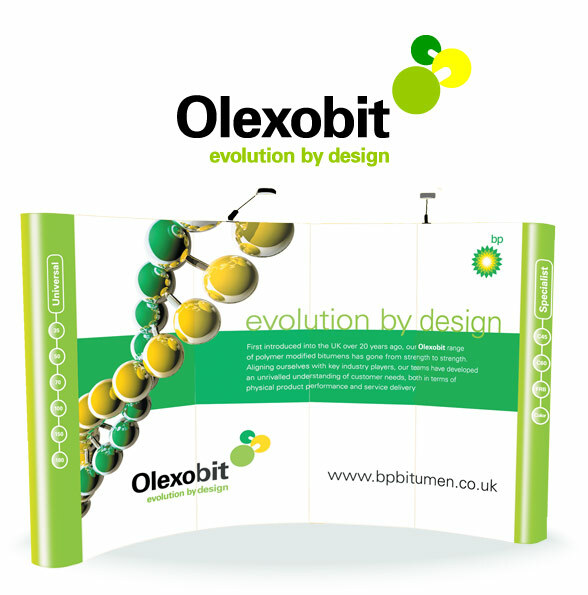 BP approached us after finding that they had been so busy developing their product, Olexobit, that they had forgotten to let the market know about their developments. 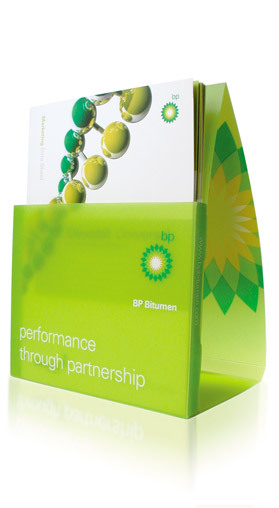 BP had made massive innovations with their product ranges, but felt that others had stolen the lead in terms of perception through clearer branding and communications. We needed to know what was really going on and why, so our first step was to carry out a brand and proposition analysis in conjunction with a market assessment. 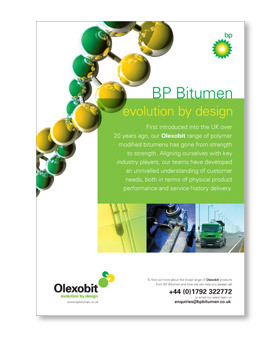 This gave us the insight we needed in order to develop the right strategy to ensure that the BP Olexobit brand and communications reflected the market leading status of their product range. Our team worked on repositioning the brand to reflect innovation, evolution and outstanding customer service, developing a new brand identity, working on message development and choosing appropriate channels for a campaign. Communications. Delivery of the campaign was a success, to agreed budgets and timescales. The new identity and message was applied to all collateral, ranging from literature and advertising, through to POS and application of graphics at events. The brand is now aligned with the unique product benefits and BP Olexobit regained its status as market leader in innovation, evolution and outstanding customer service.